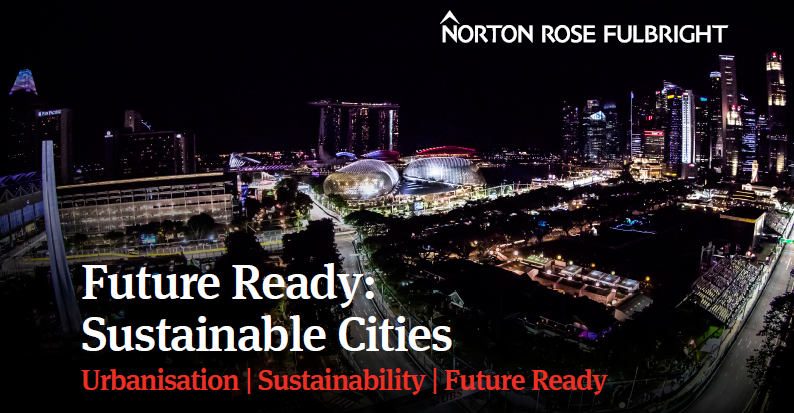 LTIIA Member Norton Rose Fulbright launched a global campaign on Future Ready: Sustainable Cities. Rapid urbanisation and population growth are putting huge demands on urban infrastructure and resource needs. Managing that growth sustainably is one of the most significant issues of our generation. Global trends of urbanisation, digitisation and sustainability affect both companies and individuals. Integrated city solutions together with emerging business models such as the circular economy will transform the way that our clients do business. Please visit this website or contact Lauren Bishop at Lauren.Bishop@nortonrosefulbright.com if you want to learn more.